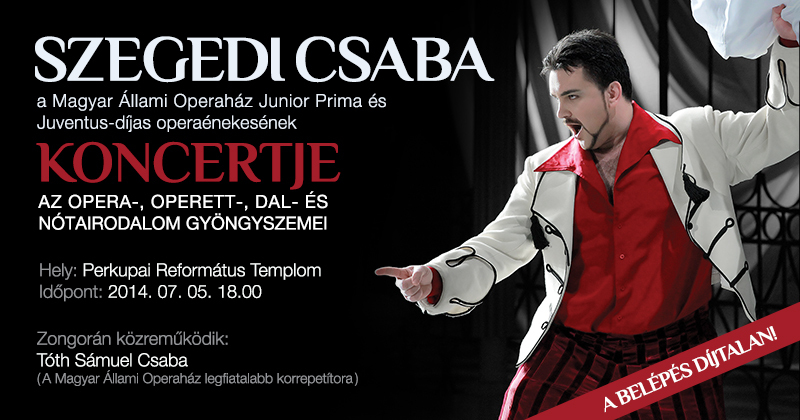 Csaba Szegedi is a famous hungarian opera singer. He’s from a little village, Perkupa. 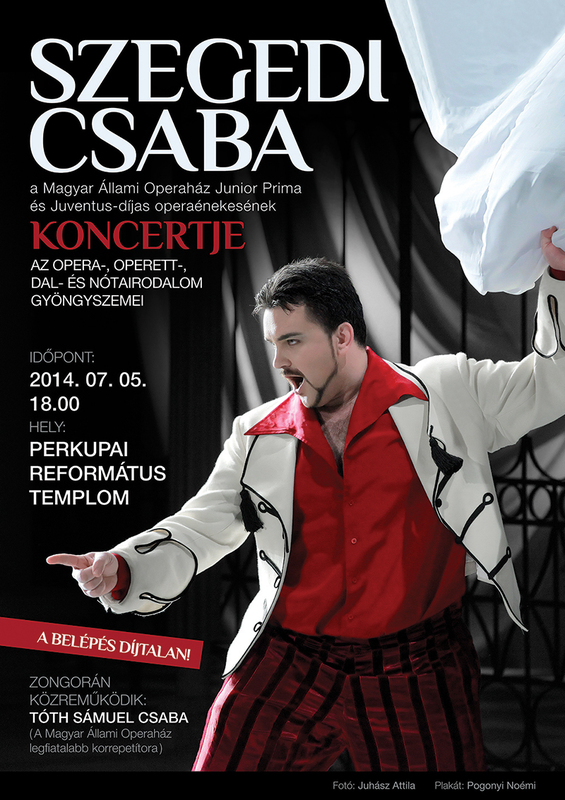 Every year in the summer he has an opera concert in his village. I designed the poster and other ads for this event.